Apple has a four-day shopping event running from today until Monday, promising shoppers "special offers when you buy select products". Running from the day that is a celebration of commercialism and capitalism, Black Friday, through the weekend and up to Cyber Monday, the Apple Shopping Event is -- unfortunately -- nothing to get excited about. This is not entirely unexpected. Apple has form when it comes to disappointing Black Friday offers. If you were hoping for massive discounts, prepare to feel let down. It seems that Apple hasn't quite grasped the concept of Black Friday. While other retailers slash prices left, right and center -- it's as good a way to shift older stock as any -- the iPhone-maker takes something of a different approach. When you make a qualifying purchase direct from Apple, you will be rewarded with a gift card; the value of the card depends on the price of the qualifying item you buy. For example, if you buy and iPhone 7, iPhone 7 Plus, iPhone 8 or iPhone 8 Plus, you will receive a $50 Apple Store Gift Card. Splash out on a MacBook Air or a MacBook Pro and you can bag yourself a gift card worth $200. If you're in the market to buy a new Apple device, this might seem like a good time to do so -- but bear in mind that you're not really getting a discount. 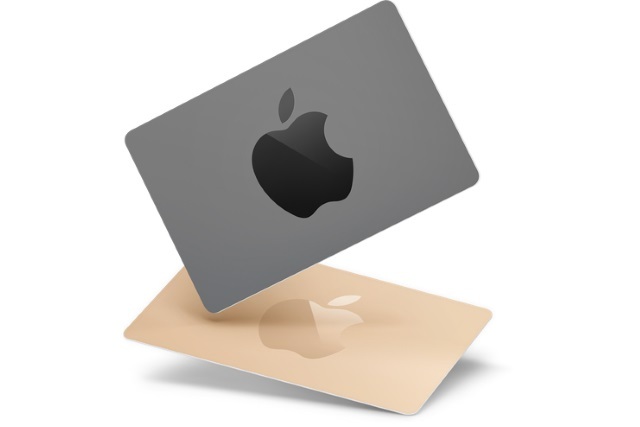 By issuing gift cards, Apple is ensuring that you make an additional purchase from its own selection of products, and it is this second purchase that is, effectively, discounted. So really you need to be in the market for at least a couple of Apple purchases for the Apple Shopping Event deals to really amount to much. You can check out all of the gift card offers over on the Apple Shopping Event page. The offer runs from today until Monday, November 26.